To celebrate the release of their new album, “Ambitions”, ONE OK ROCK have developed a special jacket they call the“WERABLE ONE OK ROCK”. 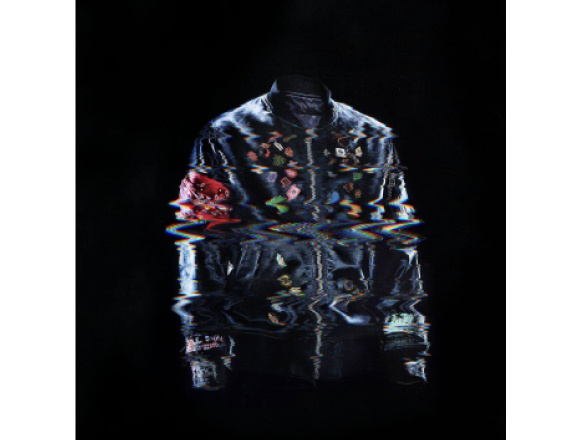 This jacket will enable you to listen to the band’s new music in a first of a kind experience. You can try out the jacket yourself over at Tower Records in Shibuya on the 8th floor. It will be available across January 10th and 11th. 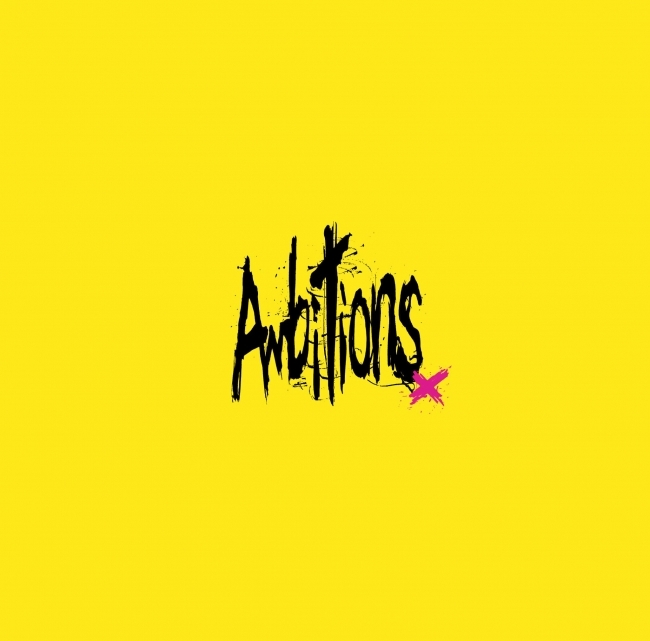 “Ambitions” will be ONE OK ROCK’s first new album in 2 years and will hit shelves this month on January 11th. Just like their previous release “35xxxv”, this album was recorded overseas. There are 14 tracks to enjoy on Ambition including “Always coming back”, which was used for an NTT Docomo commercial, as well as “Taking Off”, which is used as the main theme song for the movie “Museum”. The first press release of the album will include a bonus track as well as a DVD featuring footage of an acoustic session. 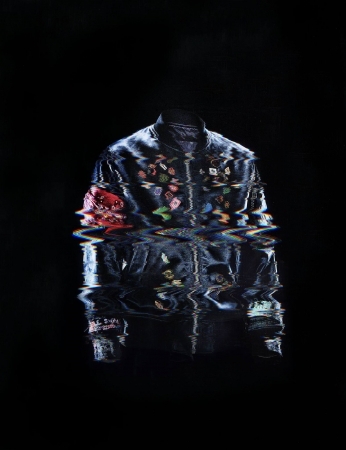 The “WEARABLE ONE OK ROCK” is a leather MA-1 jacket fitted equipped with different sound frequencies. With speakers fitted around different parts of your body, you will be able to feel every part of the song, from the guitar solos, to the chorus, bass, and drums, making a completely new experience as if you are literally “wearing the music”. The man responsible for this magic is media artist Yoichi Ochiai who is in charge of the sound design. The jacket has been specially prepared for the release of Ambitions and is the world’s first. Just as the title of the new song – “We are” – you’ll be listening to suggests, you will become one with ONE OK ROCK. This one of a kind jacket was designed by ONE OK ROCK’s own stylist – and there really is only one. Tickets will be given out at a designated counter in the Tower Records store from 10am on both the 10th and 11th. Please note that tickets are limited and are available on a first-come, first-served basis. ■Related Article: ONE OK ROCK: What’s Next for them?